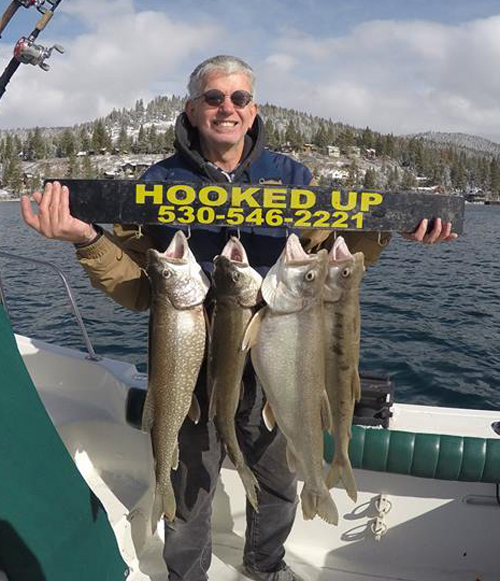 Captain Hans Moxely checked in today from Lake Tahoe. 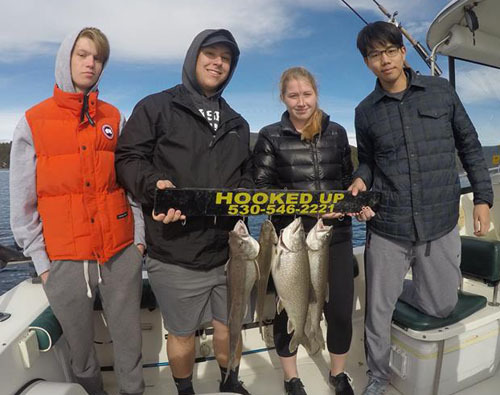 It was very COLD this morning but the fishing was HOT! 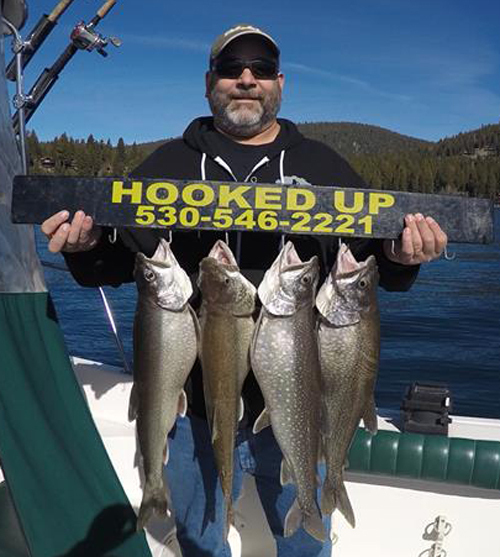 We caught 4 nice Lake Trout today.